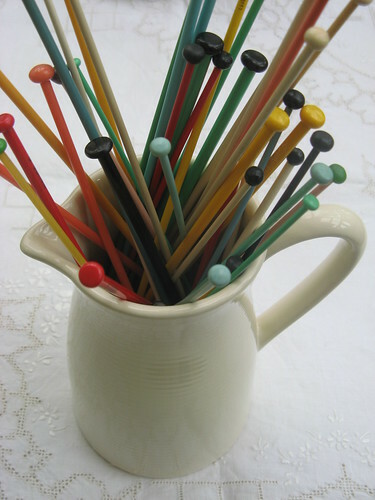 What I am curious to know is what your Granny did with those missing knitting needles? 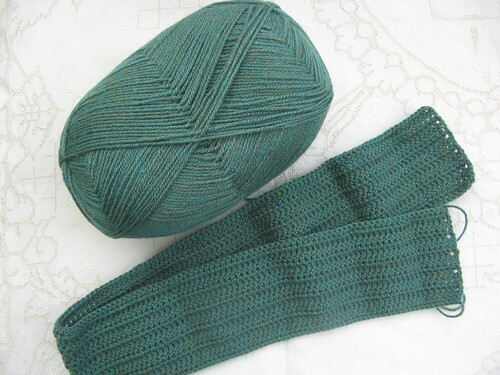 Is there a naughty knitting obsessed elf that takes needles to make old ladies cross and have to go out and buy new ones? 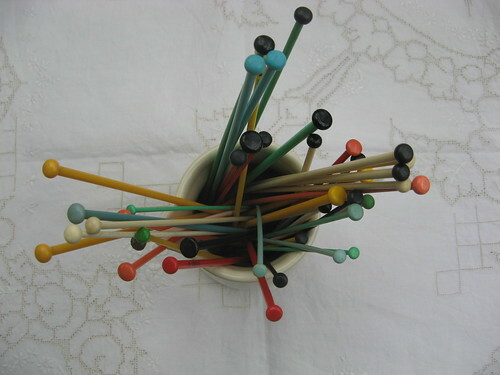 I think it is lovely that you are now in possession of your Granny’s remaining knitting needles and will remember her every time to see those lovely old needles in your studio. tiff you are a family of "treasures"
glad you are enjoying your UK trip - I wasn't sure that you would make it with all this snow we are having. Your little brothers paintings are amazing - such a shame you didn't get to visit him. 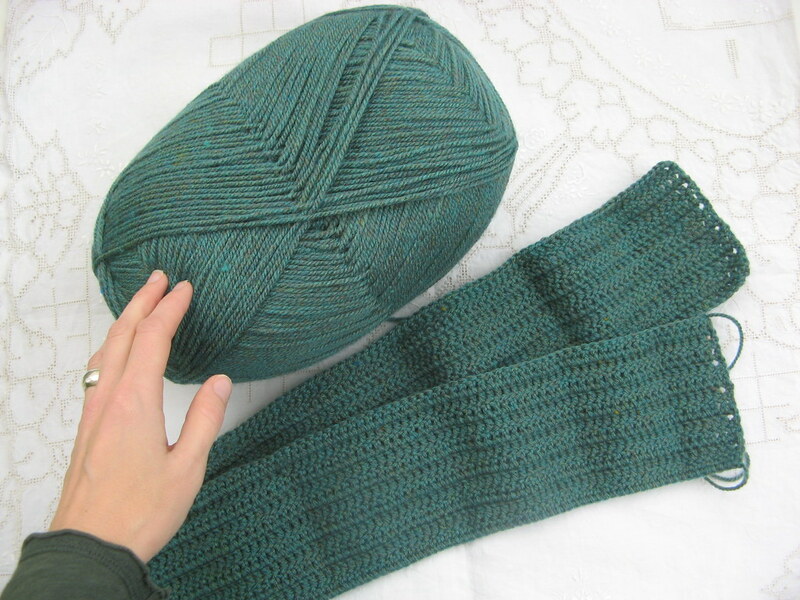 Great to hear you are working some knitting & yarn into the international adventures! Your brother's work is wonderful as well - it must run in the family genes! Can't wait to see those lovely needles - ah, what stories they will tell you! Those are the COOLEST Grandma-knitting-needles I've ever seen! I am the proud owner of all of my great-grandmother's knitting needles (no easy feat, considering my mother is one of 8 children - heirlooms handed down don't usually make it this far), and I have to tell you that I choose those old circular needles with the pastel metal over beautiful handcrafted wood ones any day, if only because I feel the importance of carrying on the craft when I knit with them. Yours look so much cuter in a cup though!